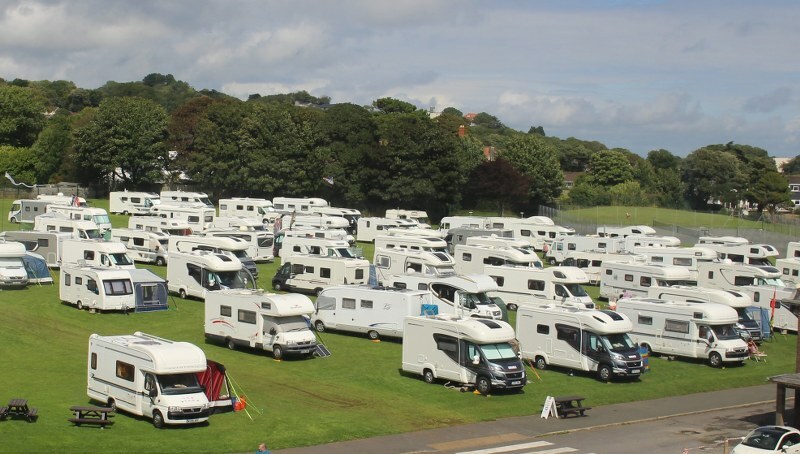 The Motor Caravanners' Club provides exclusive membership for all ages with ownership or use of any motorised camping vehicle. There are over 500 social gatherings in interesting venues spread across the entire UK and Spain, typically held over weekends or extended weekends. Whichever one of the 26 groups you may nominally belong you may visit any of the other groups, usually without the need to pre-book. There is also an exciting programme of cost-effective and regular holiday venues both at home and abroad. With a free monthly magazine to keep you up to date, a year book and discounts available with many retailers, why not join this exclusive club enjoying a fast growing hobby with like-minded people out to enjoy themselves to the full.